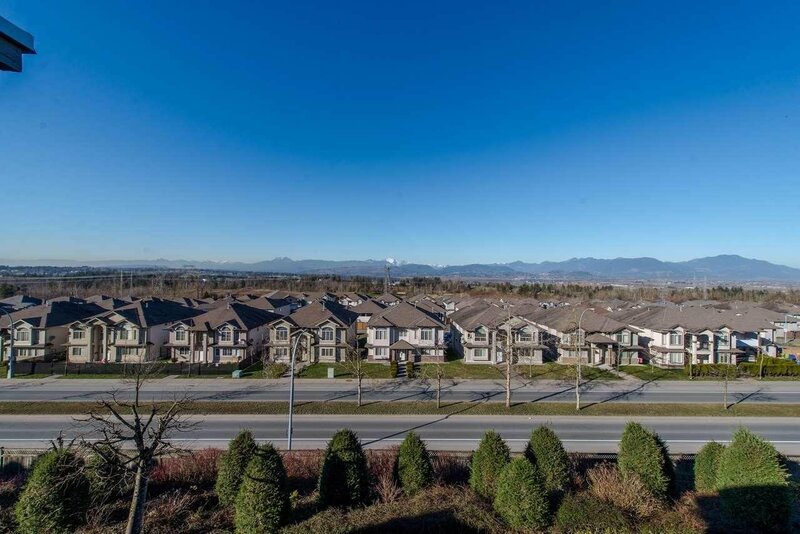 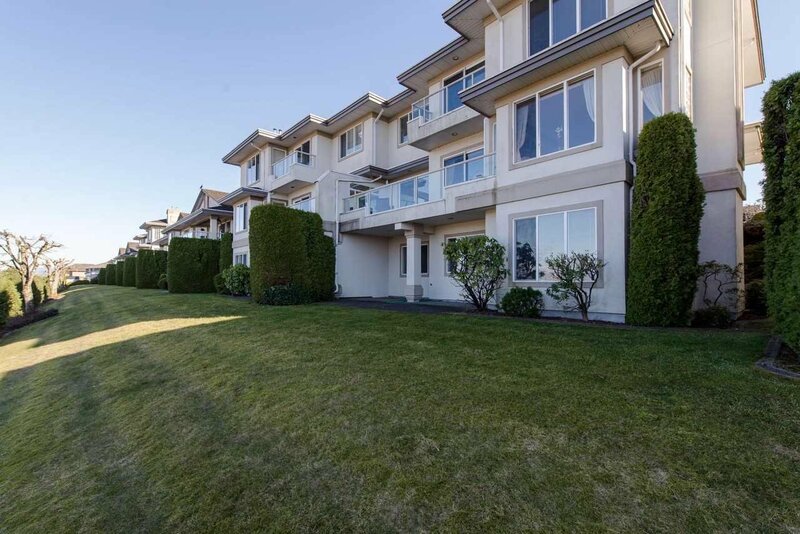 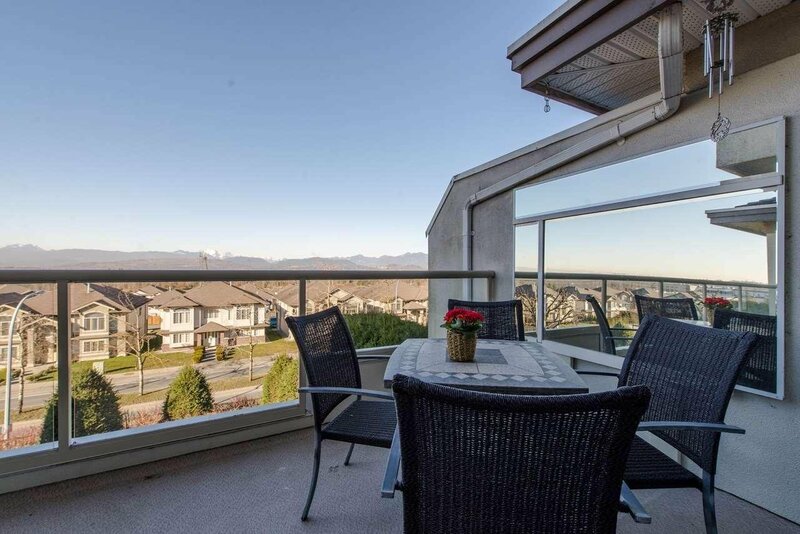 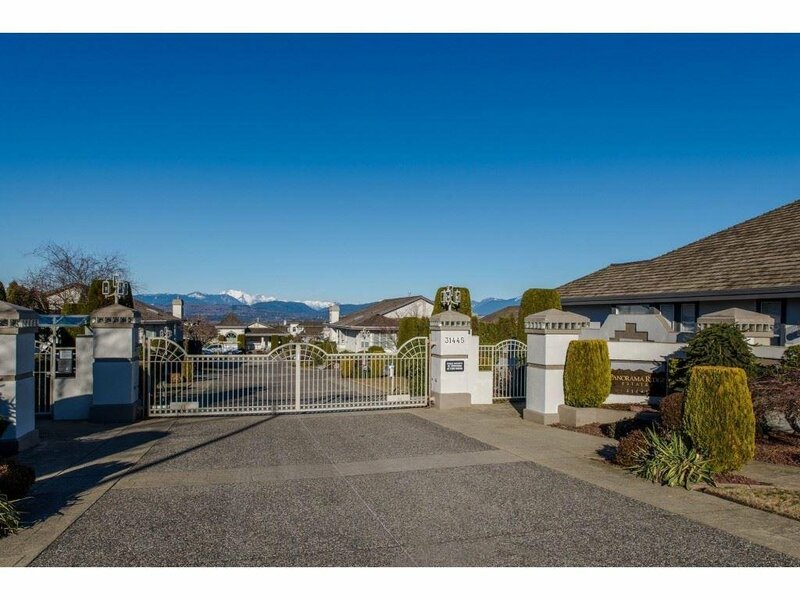 Welcome to Beautiful Panorama Ridge in West Abbotsford an Exclusive Adult Only Gated Community. 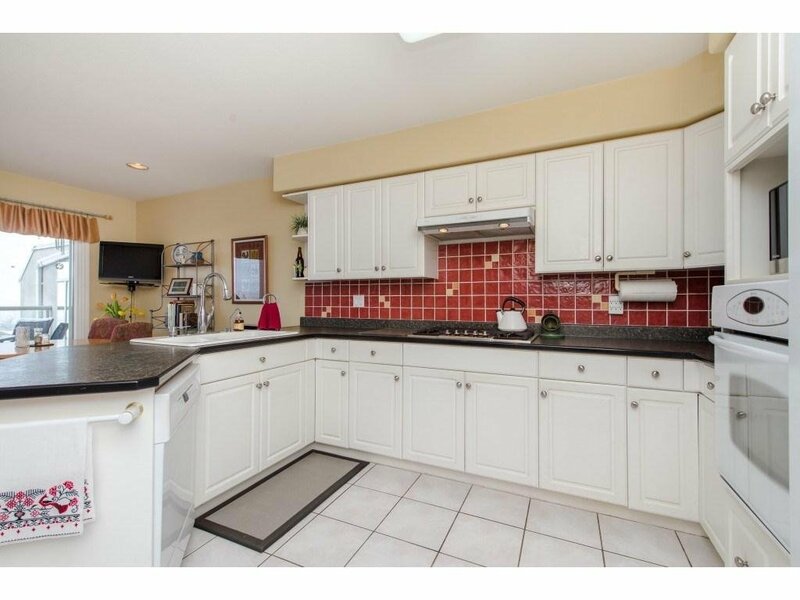 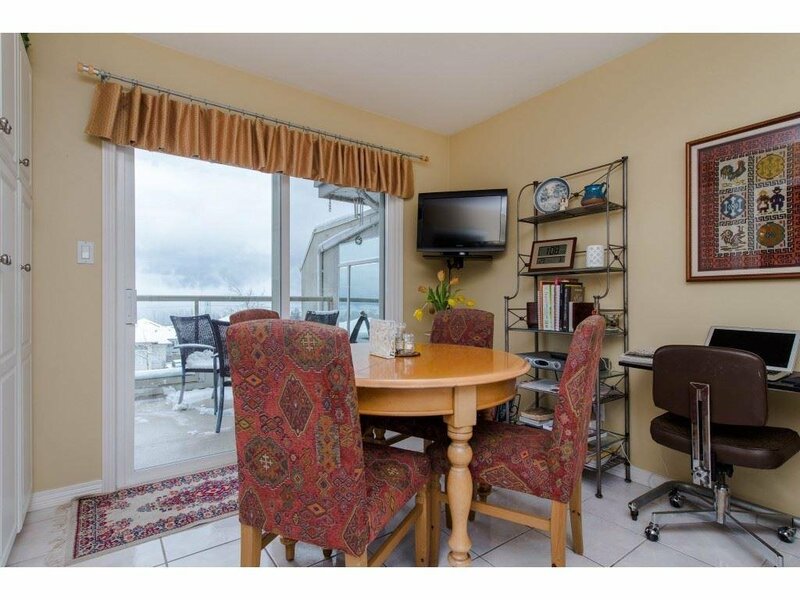 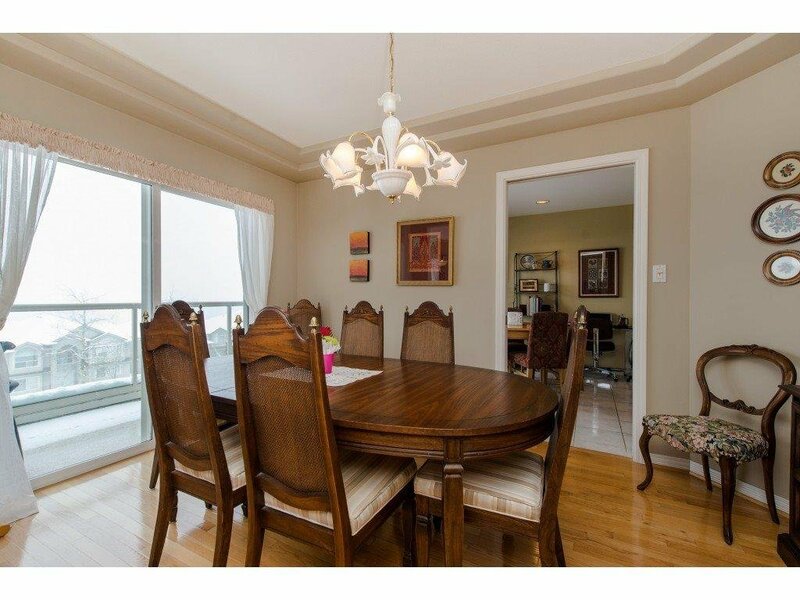 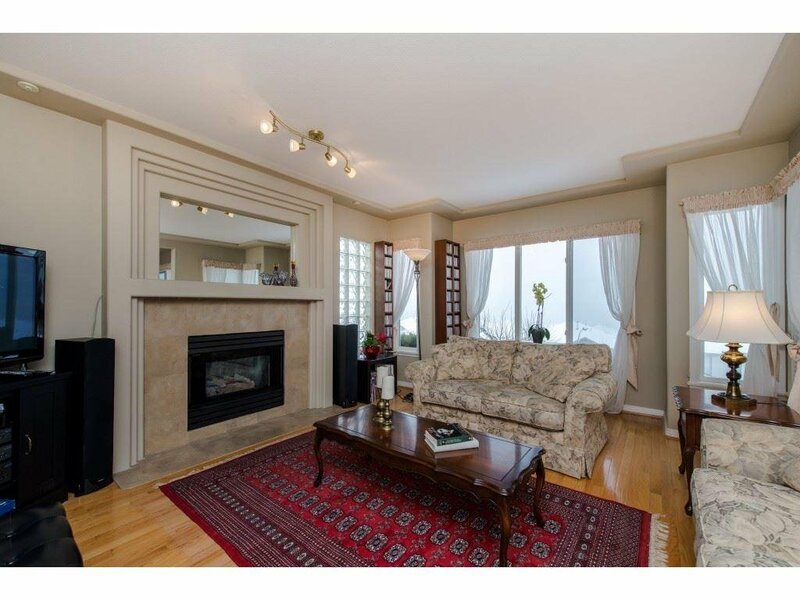 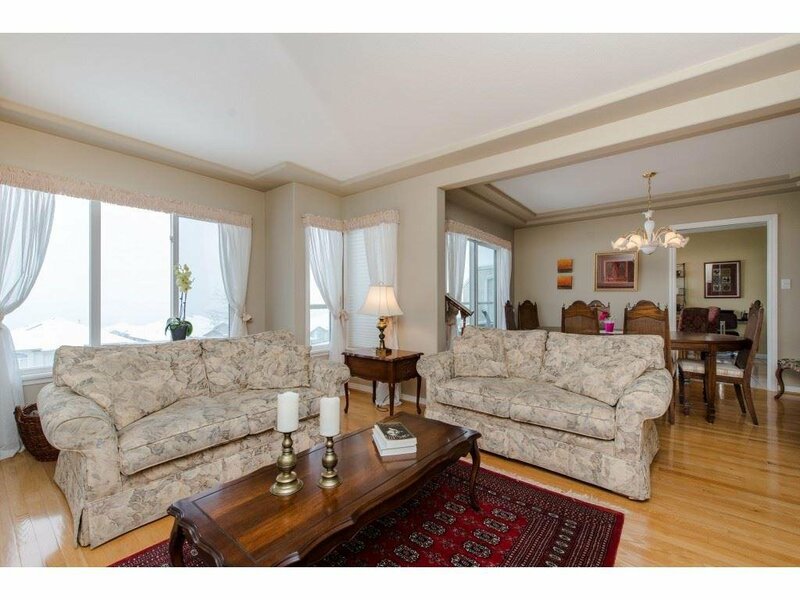 This is a 4bed 4bath 2800sqft home with exceptional views!! 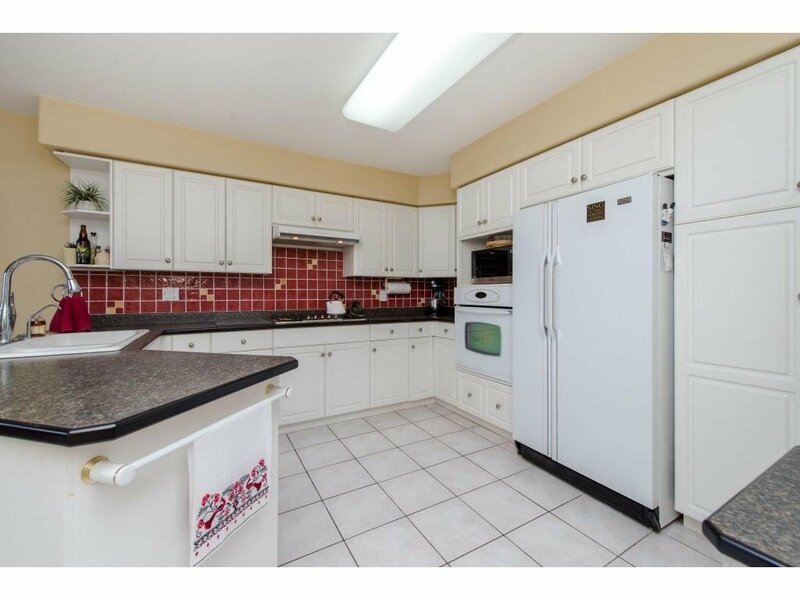 Main level; formal living and dining room with loads of windows, large kitchen w/ 5 burner gas range, wall oven and eating area, laundry and double garage. 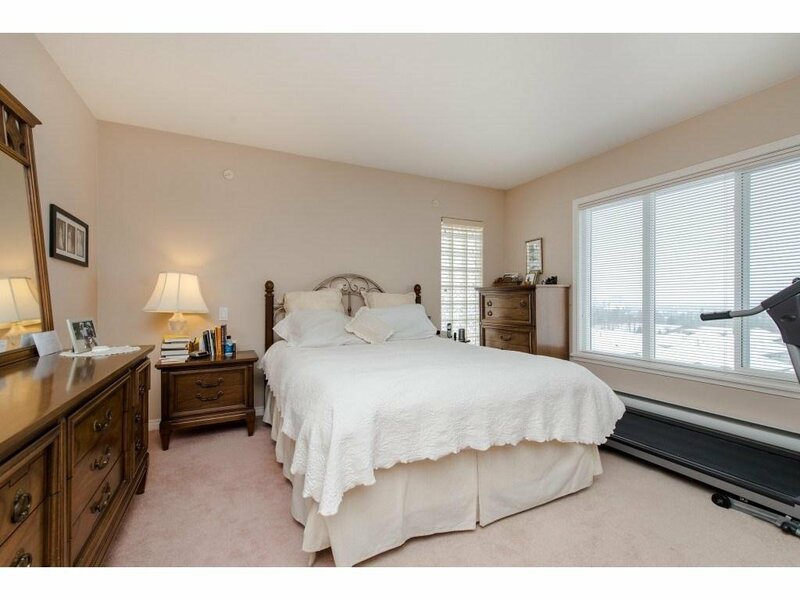 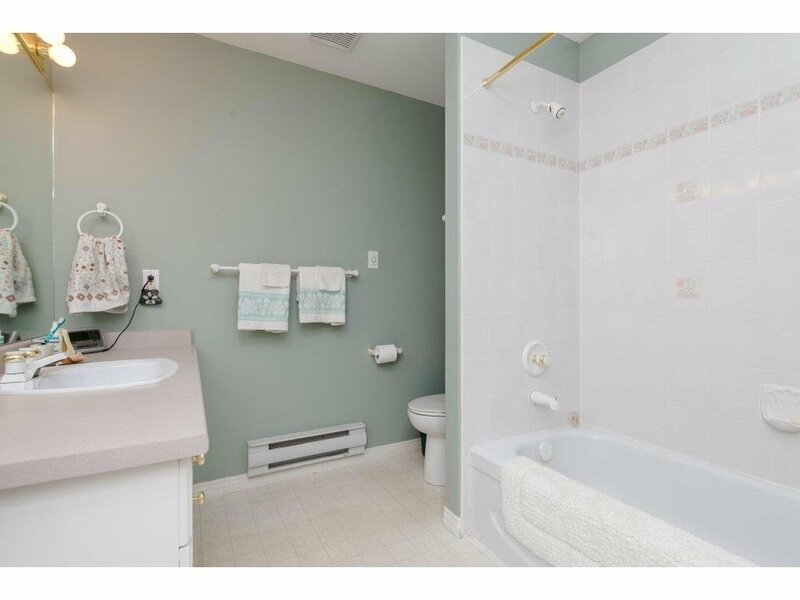 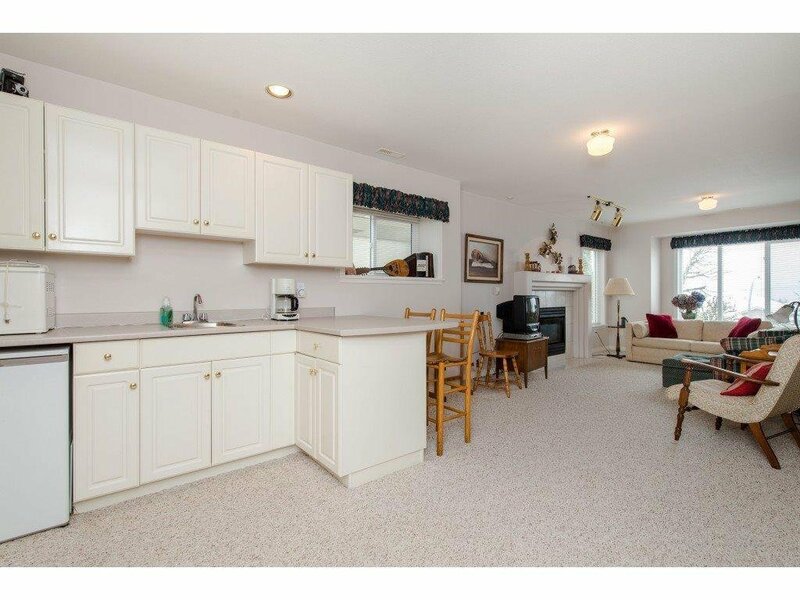 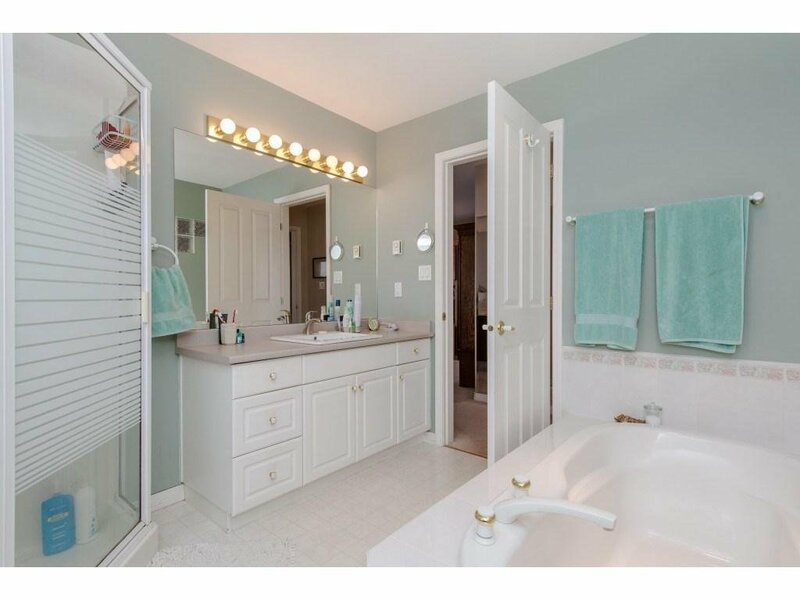 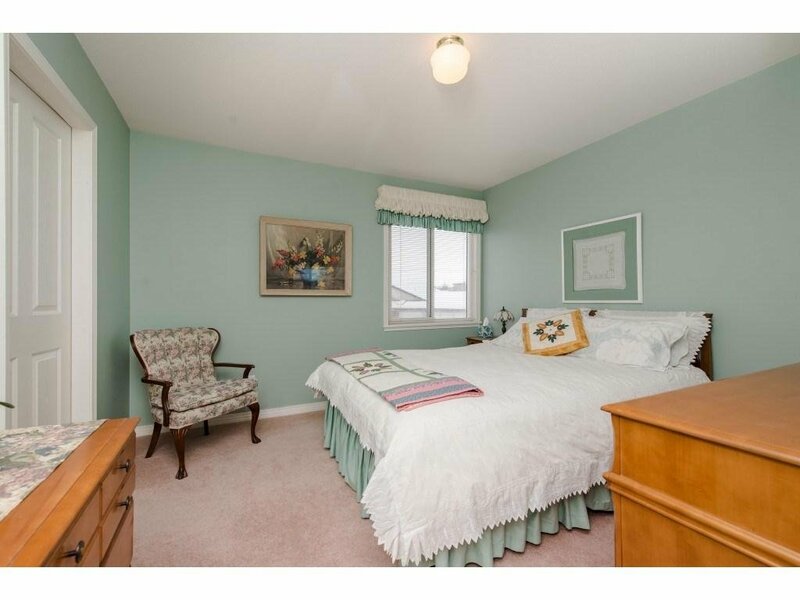 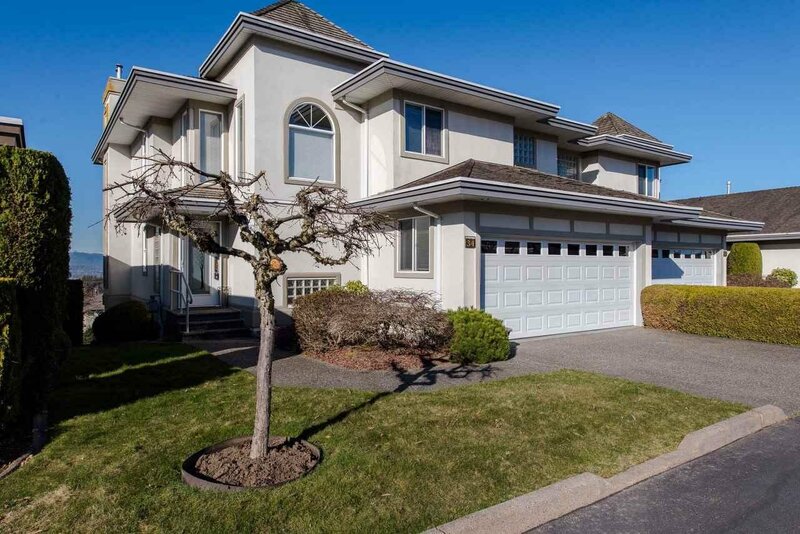 Up; Huge master suite with room for large sitting area, private deck and 5 pc ensuite with soaker tub and WIC. 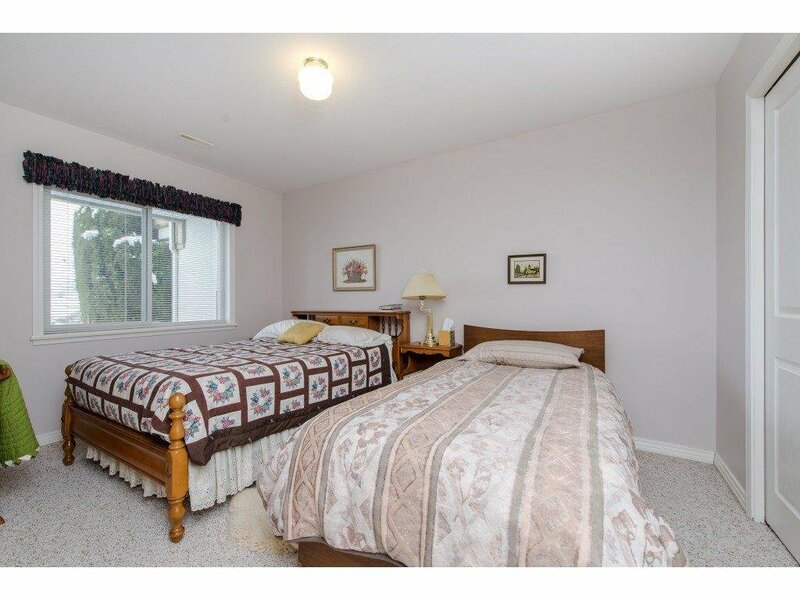 Bed 2 also has WIC and Bed 3 is oversized. 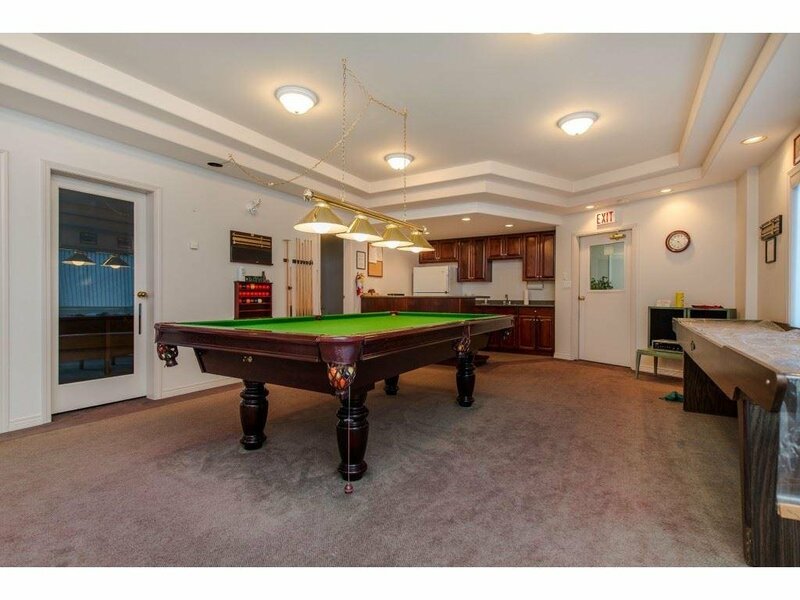 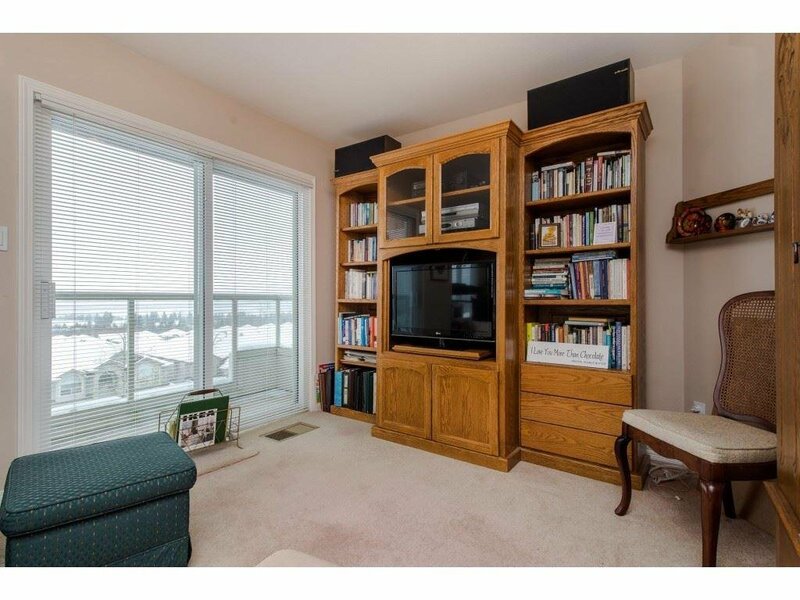 Lowest level has cozy and spacious family room with another gas Fireplace, mini kitchen or wet bar and large bedroom with separate bathroom. 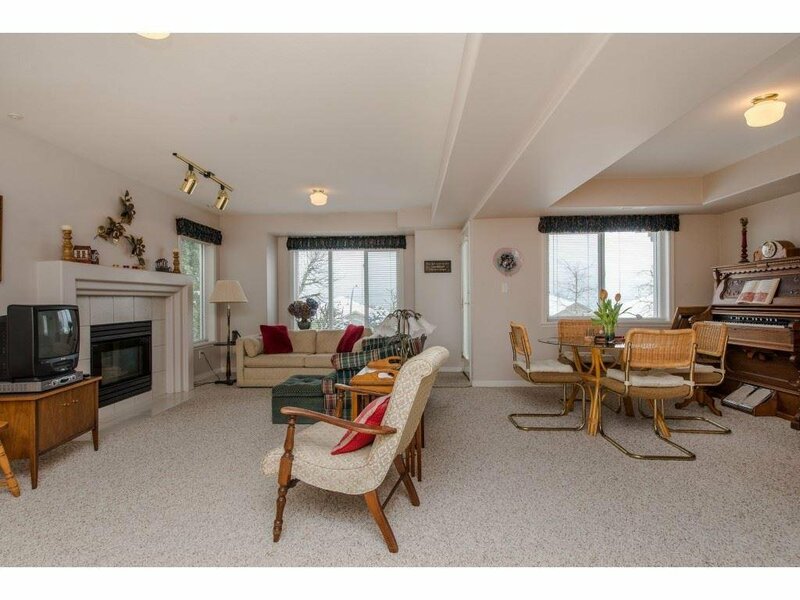 Stunning property with clubhouse, garden area with pond and in a fabulous location.